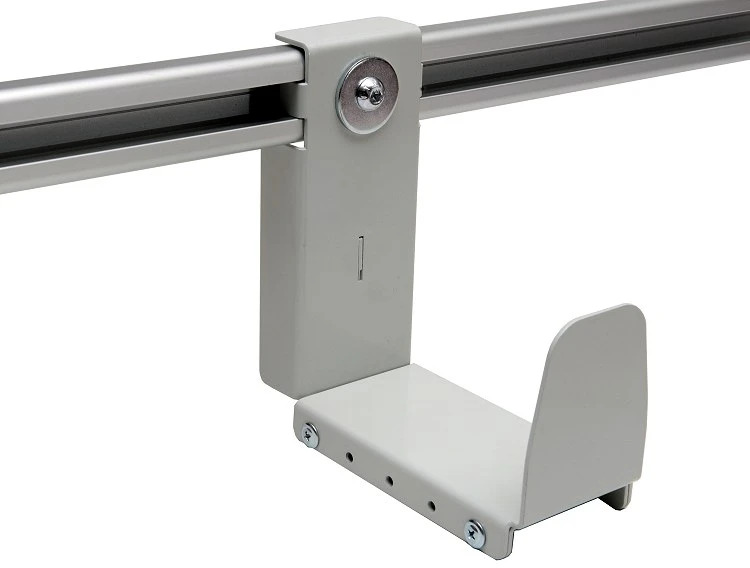 The wide range of Syncro van accessories includes lots of solutions for securing cargo. In particular, our aluminum BARALL can be utilized with a variety of accessories for blocking all kind of equipment and material in you van. 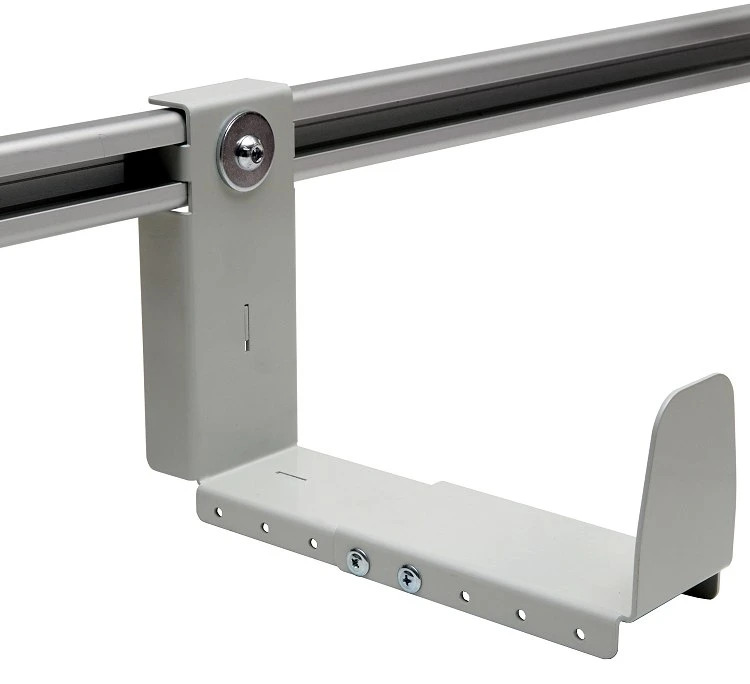 Our brand new adjustable clamp can be quickly positioned anywhere along the length of the aluminum track. Using the included screw, it can be tightened into position in seconds. It can also be made wider or narrower, thanks to the five different width positions, which vary from 140 mm to 90 mm. It is constructed of high strength steel and is further strengthened by a welded reinforcement underneath it. It’s a simple, yet effective way to be able to adapt to the needs of all our customers! New from Syncro: workman-tough adjustable hooks that can be easily slid into position.